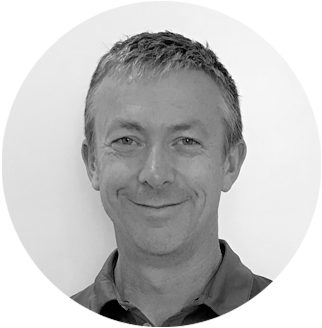 Michael has been working as a Physiotherapist for 20 years & was the first Physiotherapist in South Australia to be granted the title of Specialist Sports Physiotherapist in 2009, he is a Fellow of the Australian College of Physiotherapy. Michael has been a team Physiotherapist for the Port Adelaide Football Club in the AFL since 2001 & also the consultant Physiotherapist to the internationally acclaimed Australian Dance Theatre since 2005. Michael is also an invited speaker for Sports Physiotherapy Australia, Sports Medicine Australia & lectures both in Australia & internationally. Never criticize a man until you have walked a mile in his shoes. Because then you are a mile away ..... and you have his shoes!